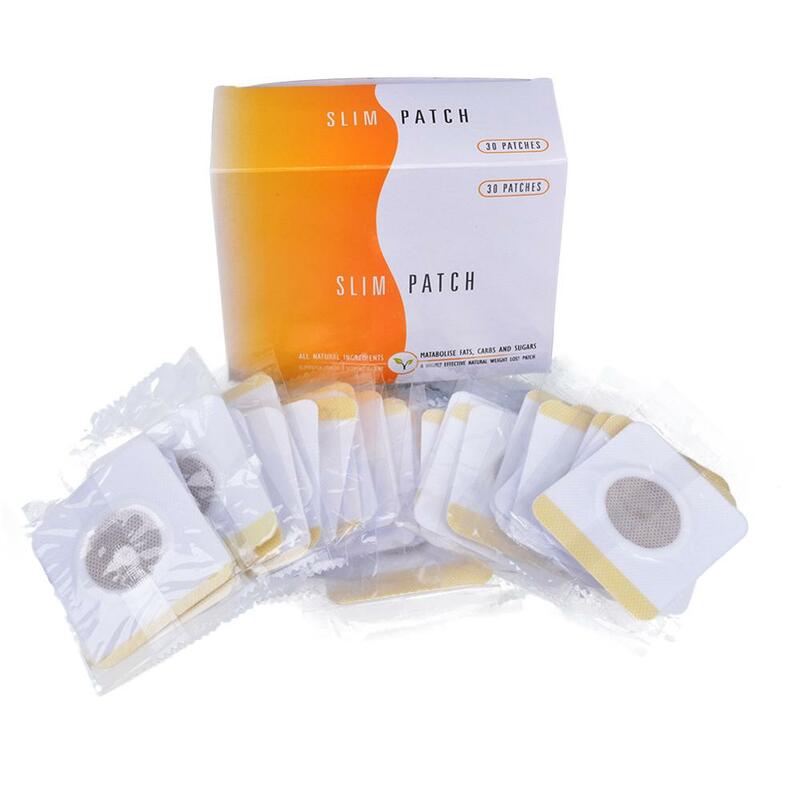 Slimming patches have been used to successfully help reduce fat for decades now. 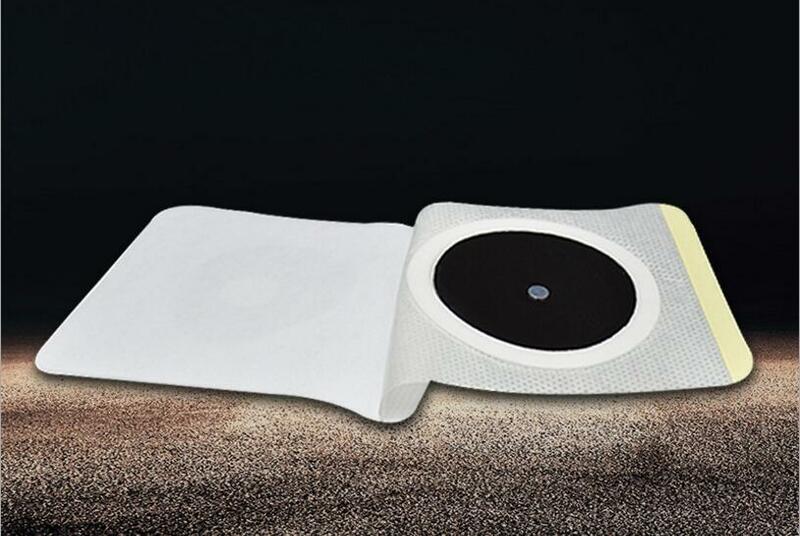 Our patch is a new generation of slimming pad using the latest research & development. 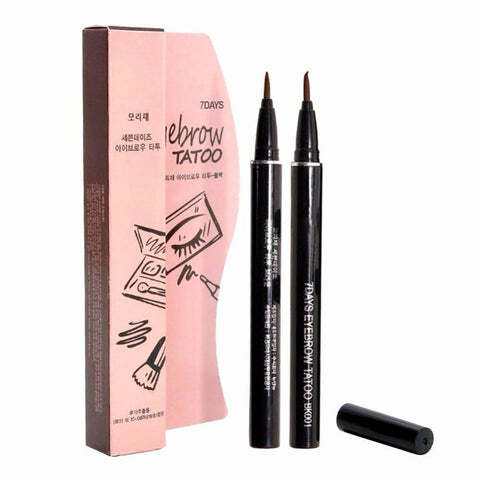 Although it uses many of the same ingredients as previous versions, it adds key new ingredients to enhance the effectiveness. Stick patch directly onto navel. Recommended use of warm towel hot compress before sticking patch for further conducive absorption. Apply moisturizer in case of sensitivity towards adhesive. Use one piece a day, recommended for night-time use, 8-12 hours duration. 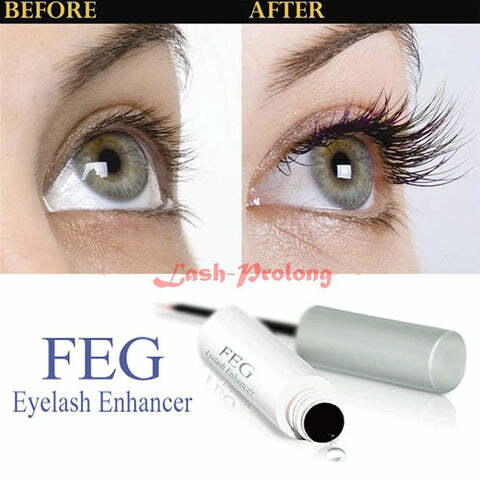 Use in the course of one month to see effects. I have started using the patches, it seems they are very useful and I am goign to buy more before the winter sets. 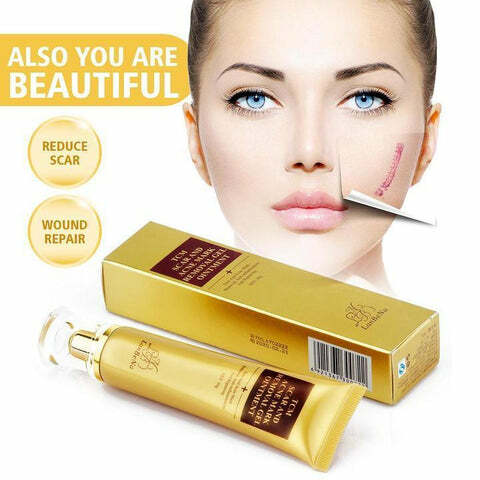 Excellent seller, honest and helpful. The product arrived well packaged, nothing to complain.